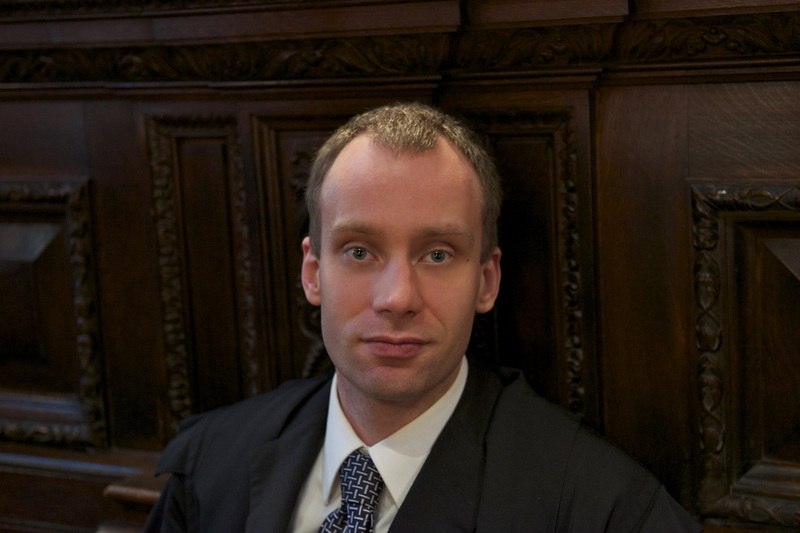 Stefan is the longest-serving member of the Choir of Somerville College. In his role as choir manager he helps to organise the concerts, tours, cathedral visits and CD recordings. He coordinates publicity and is in charge of the choir's website, Facebook page, YouTube channel and Twitter account. He currently holds two positions on the committee of Somerville Music Society and organises the weekly lunchtime recitals as well as the termly choral scholars' recitals. He was the tour manager for Somerville Choir's first two tours to Germany in 2005 and 2009 as well as the choir's first US tour in 2014. He regularly organises solo recital tours for several British organists including Sam Bayliss, Jonathan Clinch, David Newsholme and Robert Smith, whose first commercial solo CD he co-produced. In addition to his work at Somerville, he performs with several other Oxford-based groups. He is a member of the Wykeham Singers at New College and recently sang in the chorus for the Oxford Philomusica's semi-staged production of Beethoven's Fidelio at the Sheldonian Theatre. As a classical guitarist he has been involved in two opera productions, Philip Glass' The Fall of the House of Usher (New College Chapel) and The Barber of Seville (Sheldonian Theatre). He has performed chamber music with Johnathan Todd (flute), Sam Bayliss (organ), David Hewings (guitar) and is a founding member of the Oxford Guitar Ensemble. He particularly enjoys accompanying singers and has performed recitals of Elizabethan lute songs with Ruth Hopkins (soprano), Hugh Brunt (countertenor) and Marius Rubin (tenor) at the Holywell Music Room, New College Chapel and other venues around Oxford. Over the last few years he has increasingly focused on producing live recordings of concerts, recitals and opera performances. He records the weekly services and most concerts at Somerville Chapel and has produced demo and audition CDs for several singers, pianists and organists. Many of his audio and video recordings of various choirs and soloists including the results of his recent collaborations with Organ Scholar Robert Smith can be heard on YouTube. 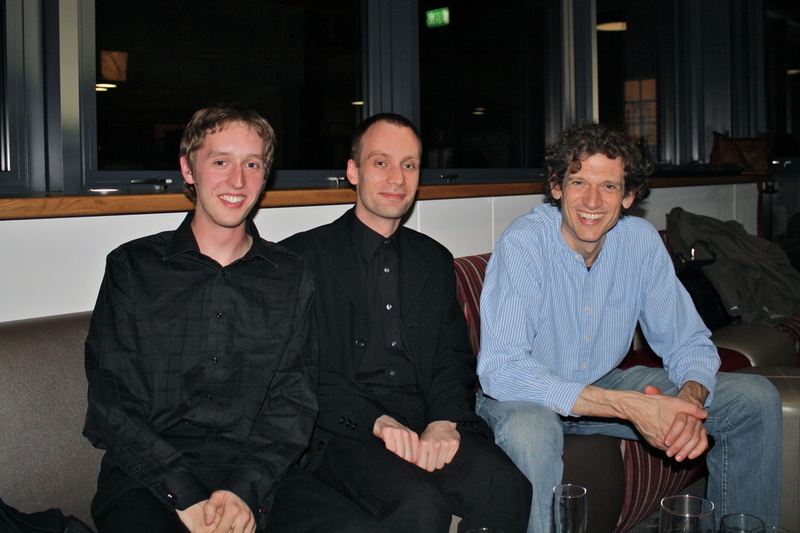 He is currently the webmaster of www.somervillechoir.com, www.somervillemusicsociety.com, www.david-crown.com and www.robert-smith.org.uk.